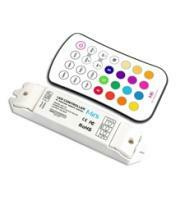 A growing number of people are using colour changing LED lights to make their dwellings and venues more attractive and colourful, but in order to find the correct balance and control over your lights you'll need to acquire RGB Controllers. 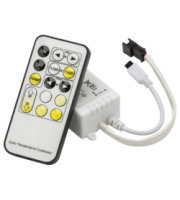 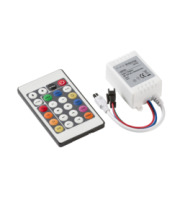 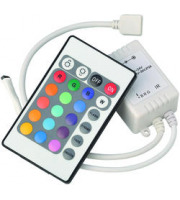 An RGB controller will help you to discover and implement the perfect mix of colours, many are wireless and remote controlled, with programmable memory or intelligent functions allowing it to work in conjunction with computers. 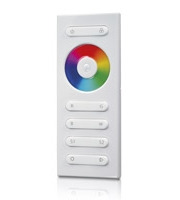 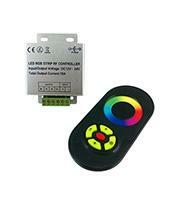 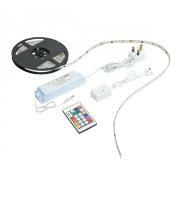 Here at Direct Trade Supplies you control your splash of colours using a variety of quality RGB controllers. 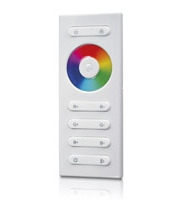 We stock RGB LED colour controllers by top brands such as Collingwood and Robus, both are leading names within the LED market and continue to find innovative methods to bring more colour, more power and less energy consumption to homeowners and businesses across the map. 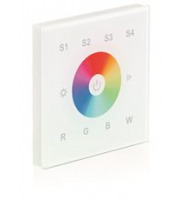 Although more and more people are using colour changing LED lights for their home, the major players are bars, nightclubs, hotels, restaurants and image conscious stores. 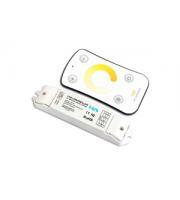 LED mood lighting manages to deliver a special kind of ambience which can’t be achieved using regular lights. 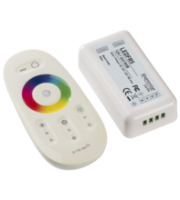 However the very best way to truly alter and personalise your LED lighting is by using an RGB controller in-line with your lighting. 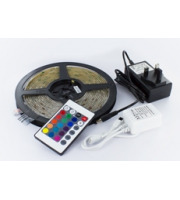 Here at Direct Trade Supplies you can find excellent LED colour changing lights as well as additional accessories to help them perform, such as RGB controller kits and other related parts. 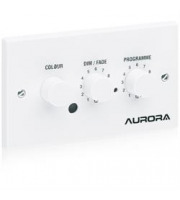 These exciting lights can play a key role in rejuvenating the image of any home or business, particularly venues that need lighting to attract customers or establishments which require mood lighting to create a certain scene, theme or ambience. 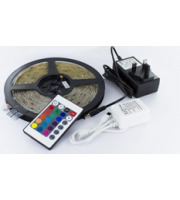 Whether you are seeking a brand new set of LED colour changing lights or you need to replace your existing RGB controller, with a simple browse of our lighting range, you can find all the combinations you need to construct your idyllic scene or colourful presentation. 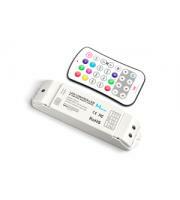 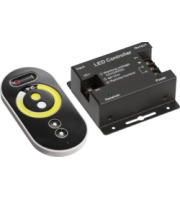 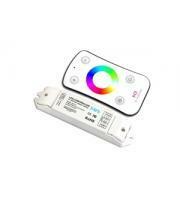 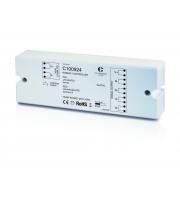 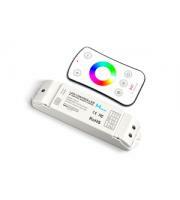 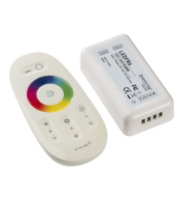 Using one of our LED colour controllers by Collingwood or Robus you will gain the ultimate control over your lighting. 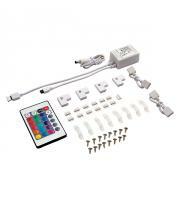 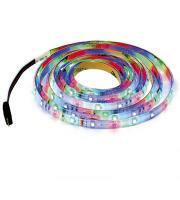 So why not deliver the rainbow and more, with our fantastic range of colour changing LEDs and controllers.